Southern Cone Travel: ¿Un Burrito Peruano? Two of my favorite cuisines are Mexican and Peruvian—arguably the best of their respective North and South American continents. I rarely visit Mexico any more and haven’t been to Peru (except for Lima’s international airport) in nearly as long, but Mexican food is common throughout the United States and especially California, and Peruvian gastronomy is expanding rapidly out of its homeland. There are only limited choices in my hometown of Oakland, but it’s abundant in Argentina and Chile, the two countries where I travel most. The Buenos Aires branch of La Mar Cebichería is one of Gastón Acurio's several upscale restaurants. The evangelist for Peruvian cuisine has been Gastón Acurio, whose Astrid y Gastón and La Mar Cebichería now have branches throughout North and South America. 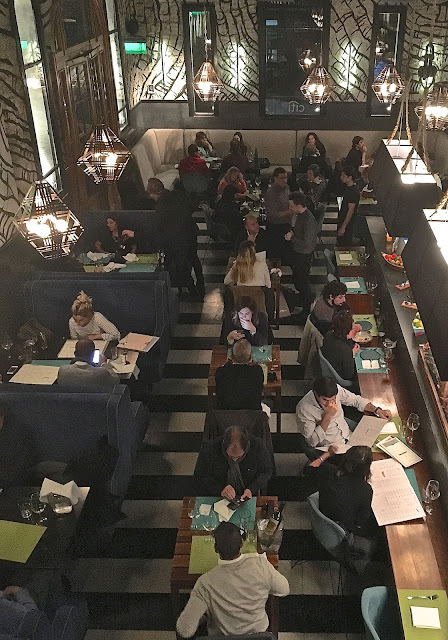 I’ve eaten at La Mar in Buenos Aires, Santiago and San Francisco, and at Astrid y Gastón in Buenos Aires (where La Mar eventually replaced it) and Santiago (where’s it temporarily closed pending a move to new quarters). Both of those, however, are so pricey as to make them an occasional treat as best. 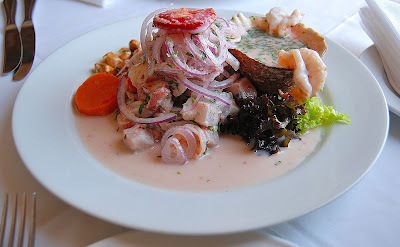 but its excellent mixed ceviche costs a fraction of La Mar's. 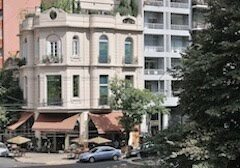 Instead, I usually resort to modest but still excellent options such as Buenos Aires’s Status and Santiago’s Pantaleón II. 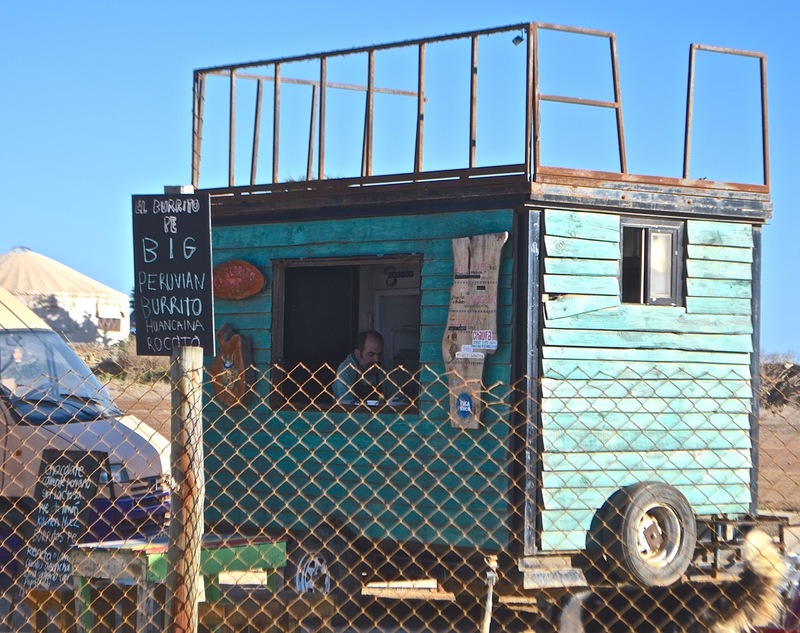 Recently, I dined at La Casita de Barreales, in the Colchagua valley wine capital of Santa Cruz but, in the surfing mecca of Pichilemu, I encountered something completely different in the food trucks at Punta de Lobos. 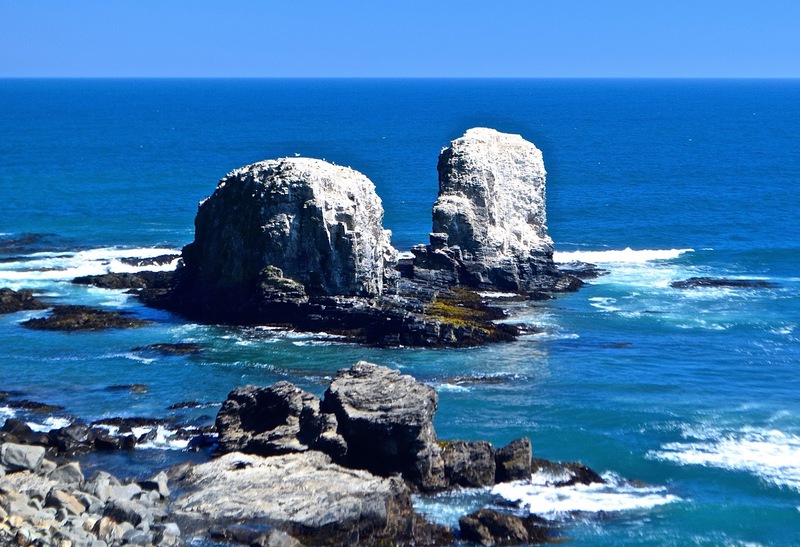 The Morros at Punta de Lobos mark one of Pichilemu's top surf breaks. El Burrito Pe overlooks the Morros. I rarely eat burritos any more but, though some people dismiss their authenticity, I’ve long considered them a form of fusion cooking that we might describe as comida fronteriza—food from the porous US-Mexico border. 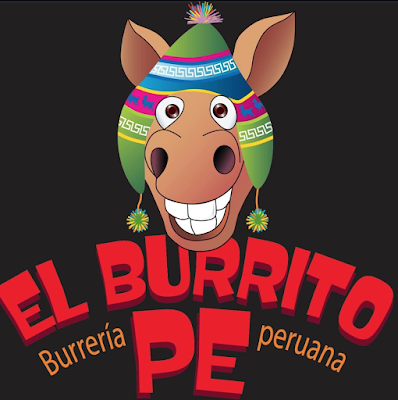 I wasn’t quite prepared, though, to see an offering of “Peruvian burritos” at El Burrito Pe, on the road just above the landmark Morros (promontories) near the beach’s best breaks. I can only wait for my next chance. 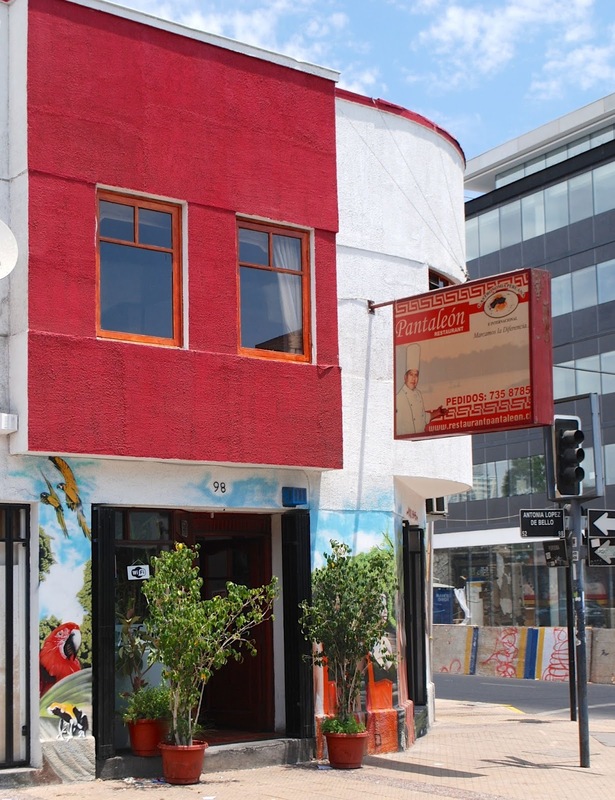 Unfortunately, when I stopped there I had already eaten lunch, but I spoke with the Peruvian owner and planned to return the next day, before leaving town. Unfortunately, though he said he would open at 1 p.m., there may have been circumstances beyond his control and I finally decided could wait only so long. My double-hybrid burrito with huancaína or rocoto will have to wait until my next visit to Pichi.